RVS College of Physiotherapy has started its under graduation program, Bachelor in Physiotherapy (BPT) in 1993 affiliated to the Tamil Nadu Dr.M.G.R.Medical University, Chennai and recognized by Indian Association of Physiotherapists (Member of World confederation of Physical Therapy). 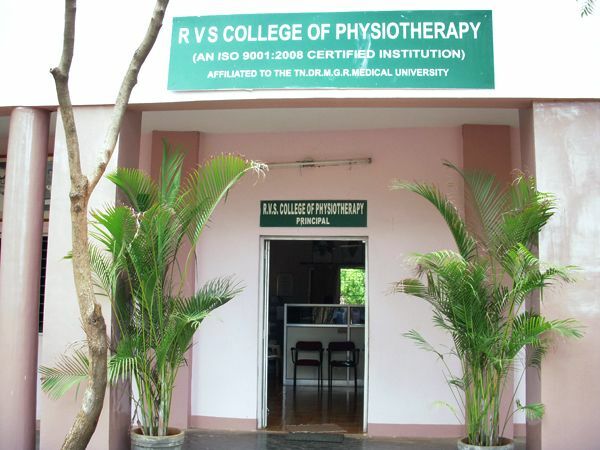 The R.V.S COLLEGE OF PHYSIOTHERAPY a unit of RVS Institute of Health Science run by RVS Educational Trust was started on 2nd September with an annual intake of fifty students for it's under graduate program in Physiotherapy. 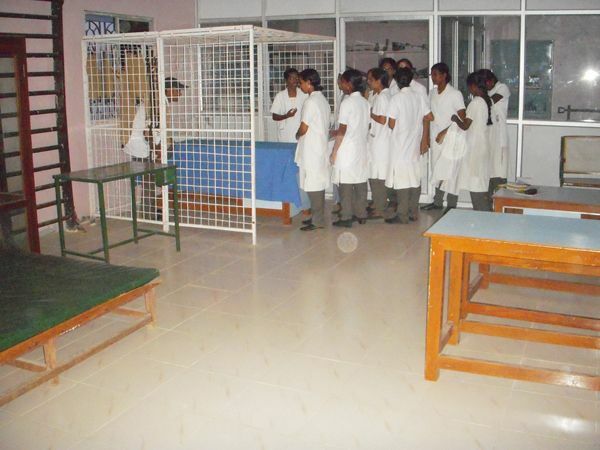 RVS College of physiotherapy functions efficiently with the Dynamic Principal and a team of dedicated faculty members.